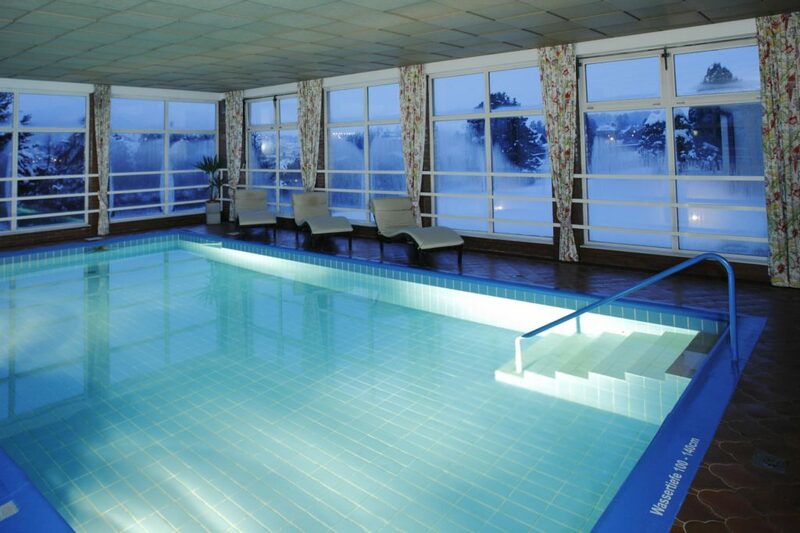 The hotel’s own indoor swimming pool is 10 meters long and 5 meters wide. The large windows in the pool area provide you with a unique view of the city of Gmunden and the surrounding mountains. 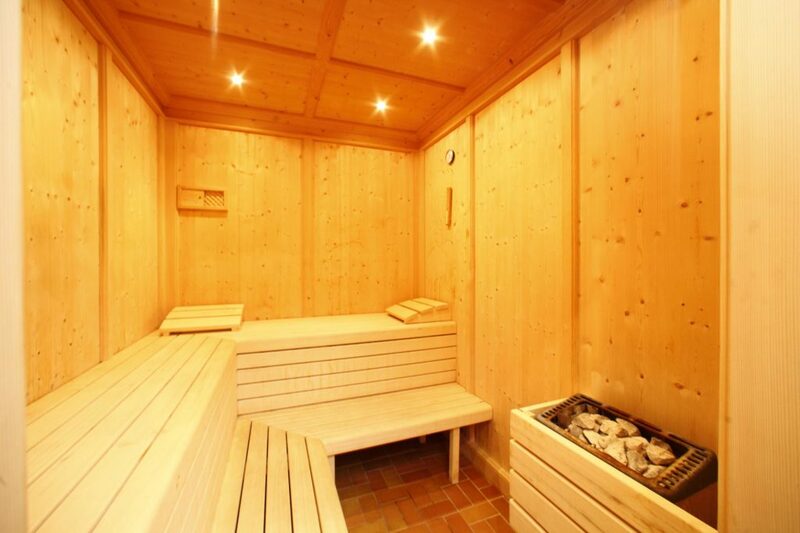 Relax in our sauna/steam bath and take a break from everyday life. 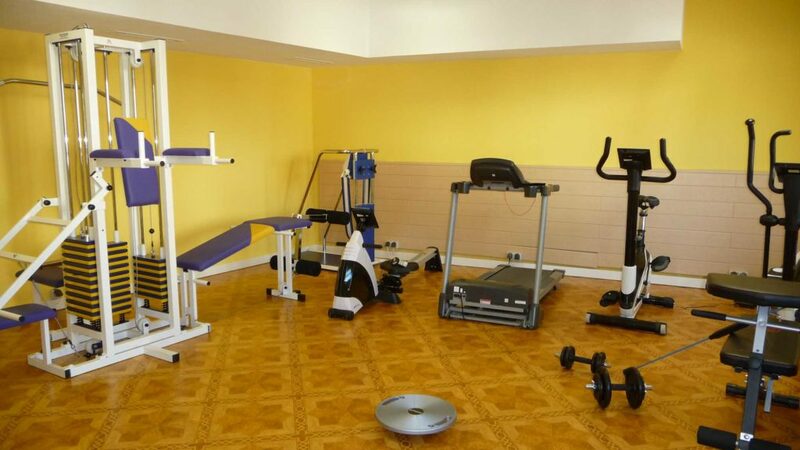 Regardless of whether you want to do some sports in the morning or work out in the evening – in our fitness room you will find diverse workout equipment to burn off energy.